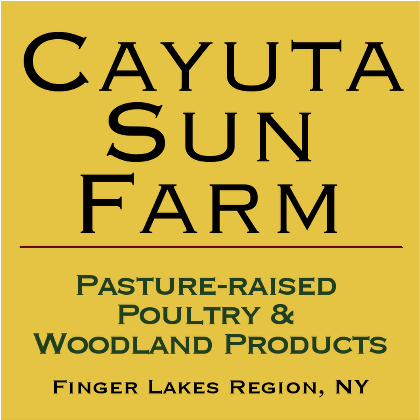 NOTE: Giving Ground Farm is offering CSA shares that give back to the community including us! For each half-share purchased from the farm, a $25 donation is sent to FLPCI to support our permaculture education efforts. If you live near Ithaca or Trumansburg, NY and want to enjoy and support a permaculture-inspired family farm, buy a share and mention the Finger Lakes Permaculture Institute to help us out.